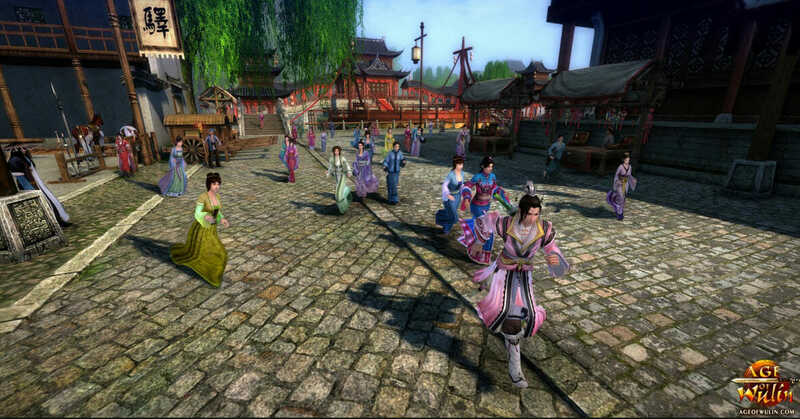 For a throwback to Ming Dybasty China, the MMORPG Age of Wulin could give you the fix that you are searching for. 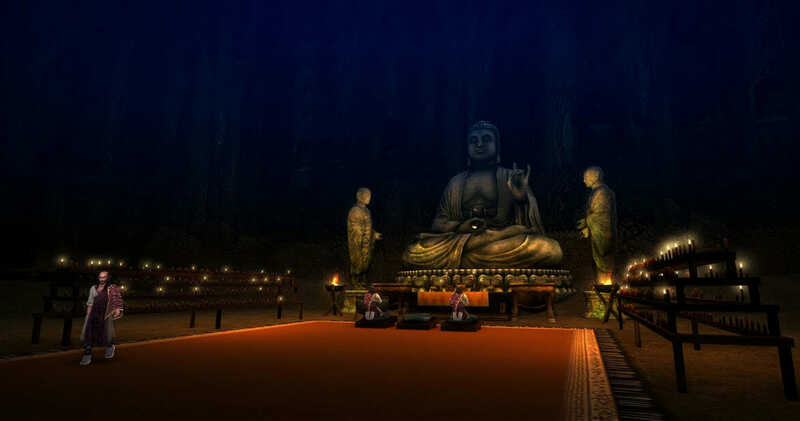 The game was originally developed by Suzhou Snail for the Asian market, though it has now moved to both America and Europe. It is called Age of Wushu on the North American servers. The game puts the player in control of a martial artist that has to initially choose one of eight martial artist schools to be a part of. Each of these schools are divided and are all seeking a mystical tome. You and your martial arts school must compete with the other schools in a massive open PvP world where fights can break out at any time. You can either spy on your rival schools, pick a trade to master, or complete quests. The majority of players will come to this game for the fighting aspect though and this is where the game really stands out. With so many moves and martial arts, you would be forgiven for expecting the combat to be complicated, yet it really is not. The combat system is actually very simple to use, which makes for some really thrilling PvP encounters. The other things that stand out about this game are the good graphics, the fact that there are no levels or classes and the huge amount of professions and equipment to choose from. With no skills or classes, there is no real way to know the strength of an opponent until you actually take them on in a fight. This makes combat much more of a mystery and actually dissuades better players from attacking newcomers, simply because there is no way of telling which is which. Additionally, the game is constantly changing. Every player will have random NPC quests to complete, one player will have completely different quests to another. With so many trades to choose from, there is also lots of variety in what you want to do to progress through the game. There are also more than 5,000 different types of equipment in the game, proving they really worked hard at bringing diversity. This all goes a long way to making this a really entertaining and varied MMORPG, yet it does have its downsides. The game has time restrictions on those that are not playing, this means those that pay have unlimited access to the game which of course leads to faster progression. Also, the game can become quite complicated in areas and the translation is absolutely laughable. They have put a lot of effort into this game but surely it would not be hard to have found a much better translator so that the rest of the world understands what is going on. There is also a sever lack of tutorials for new players, meaning the learning curve for the game is quite large. Additionally, with so many classes and schools to choose from, you might think they would allow multiple characters per account, yet no, there is just one character allowed. Despite these flaws, if you can see past them there really is a tremendous game underneath. There is just so much to do and the fighting alone will keep you entertained for many hours a day. So if ancient China and martial arts all mixed together in a massively online multiplayer game is your cup of tea, we highly recommend trying out Age of Wulin.